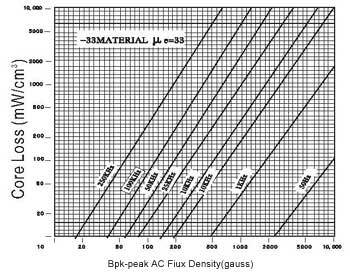 Iron powder cores can be divided into two basic categories according to its permeabilities, namely the RF material range and the power material range. 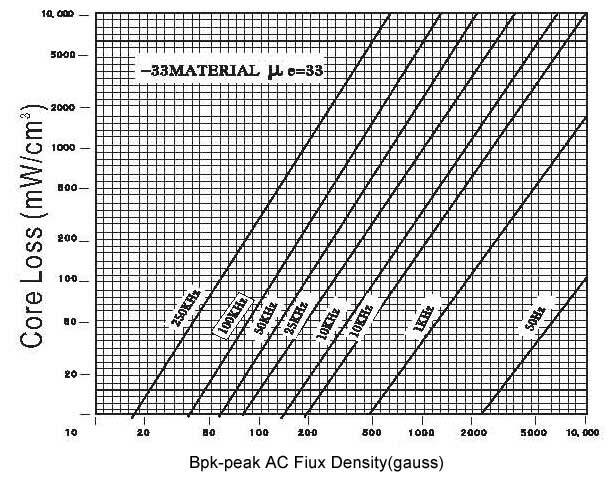 The RF material cores, with permeabilities range from 3 to 35, are especially noted for their high core temperature stability, good flux characteristics and low loss. 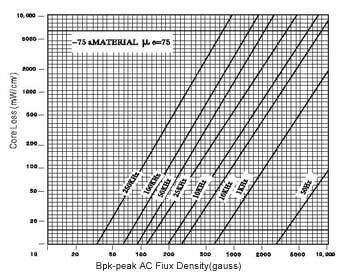 They are ideally suited for RF transformers and broadband inductors. 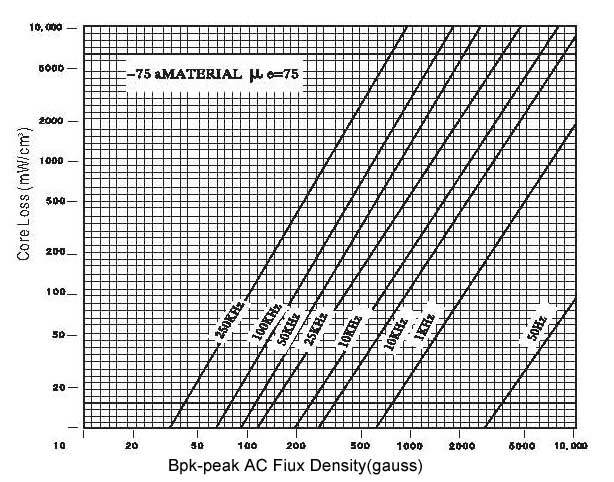 The RF material cores are in high demand for applications in the communications industry. 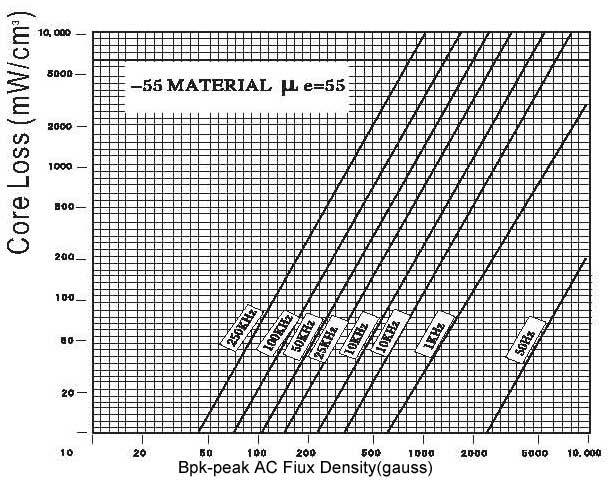 Some radar applications use iron powder cores at frequencies well above 1 GHz. 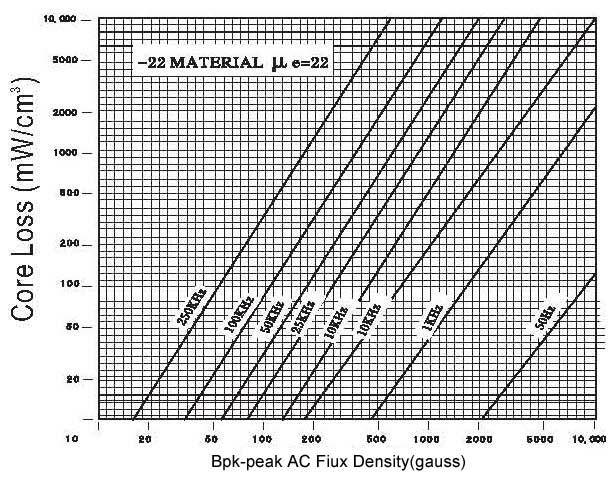 The power material cores have higher permeabilities ranging from 50 to 110. 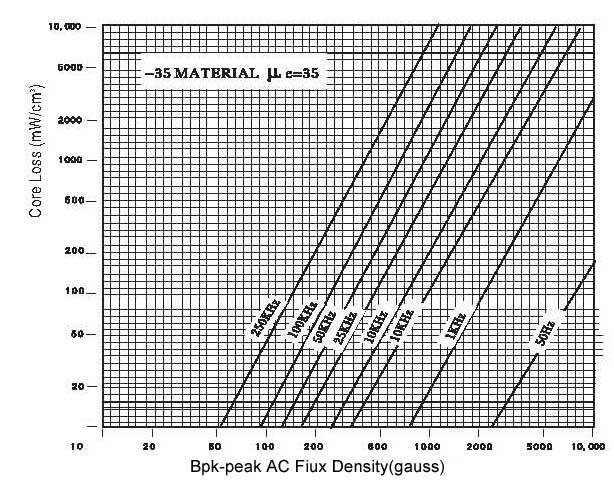 Unlike ferrite cores, the high permeability iron powder cores are capable of handling higher flux densities and higher power levels without saturating. 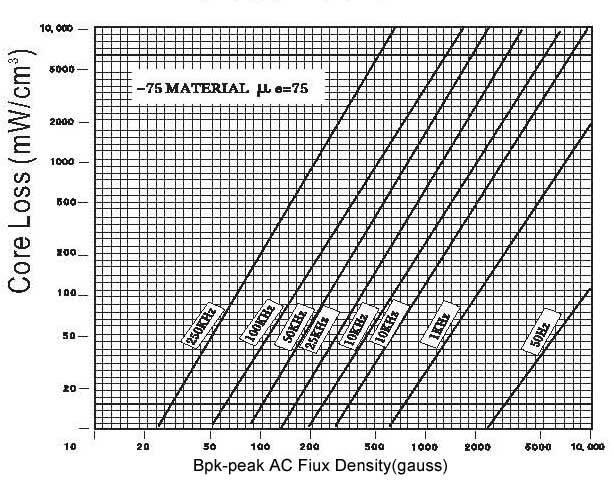 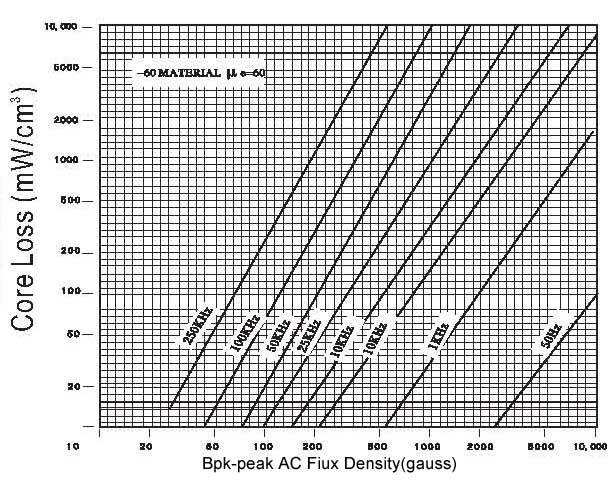 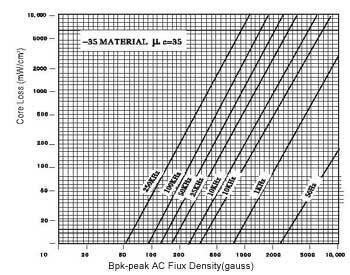 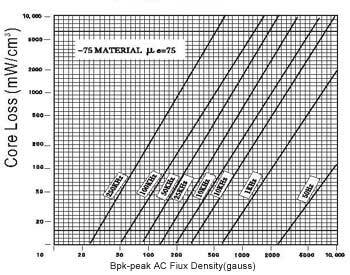 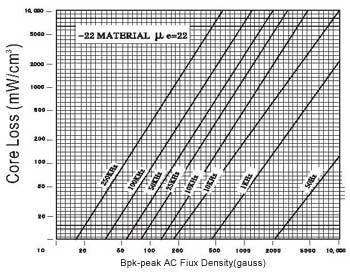 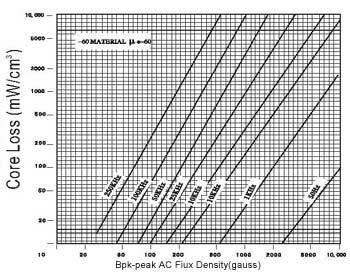 Typical applications for cores with permeabilities above 60 include the EMI filters, DC chokes, and line filters. 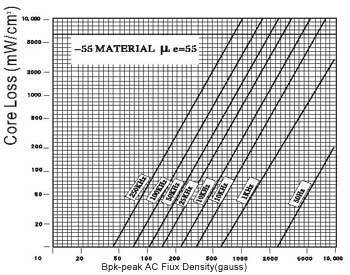 For cores with permeabilities in the 40 to 60 ranges, they are widely used as RF transformers, pure inductors, and filters for switch mode power supplies.